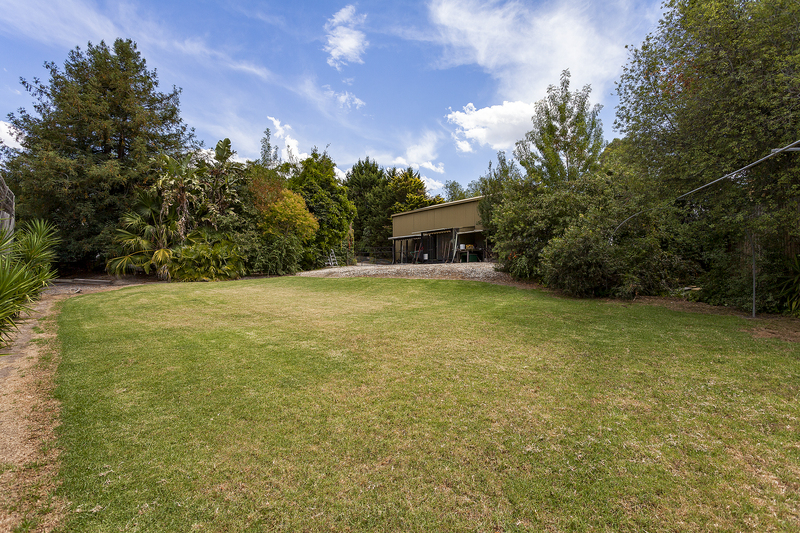 -	Peaceful court location amongst impressive established homes. 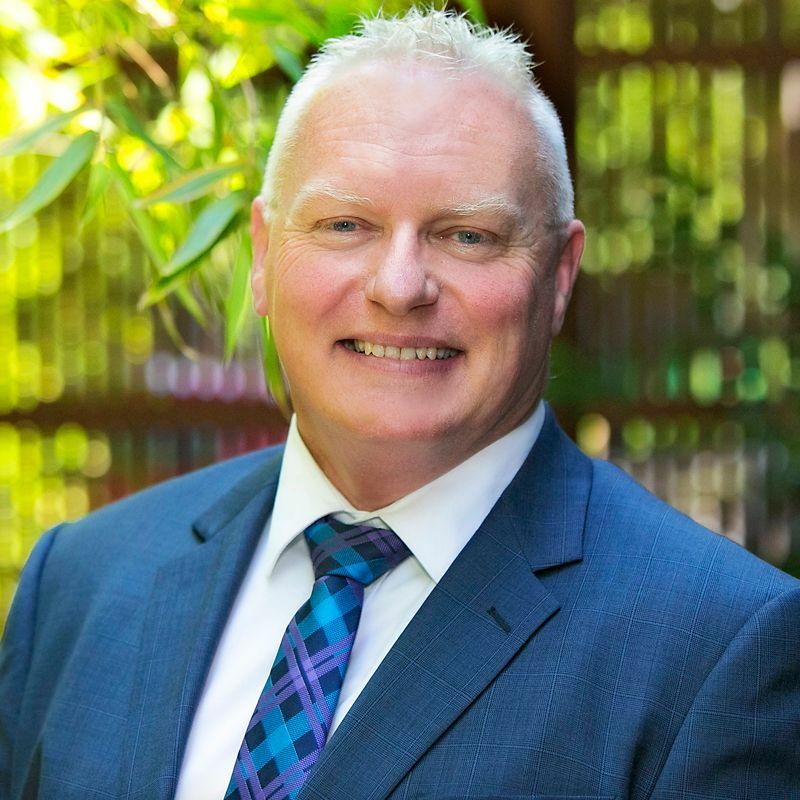 -	All services to the site are ready and available. 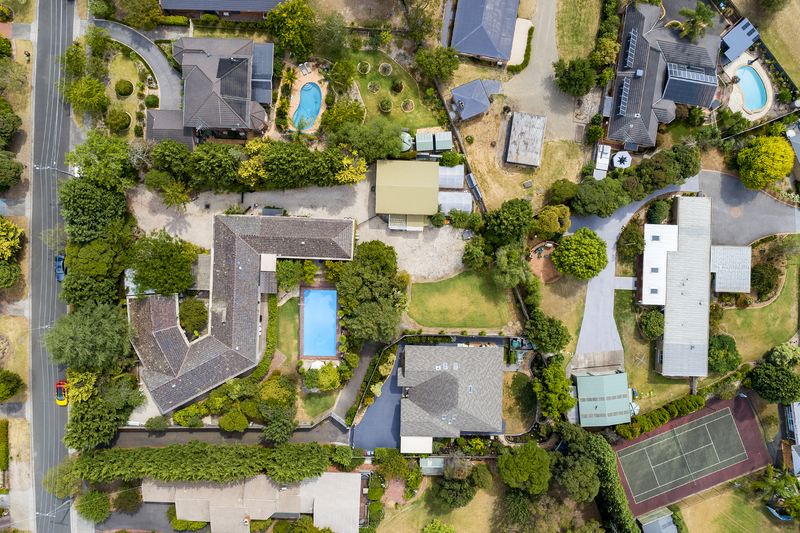 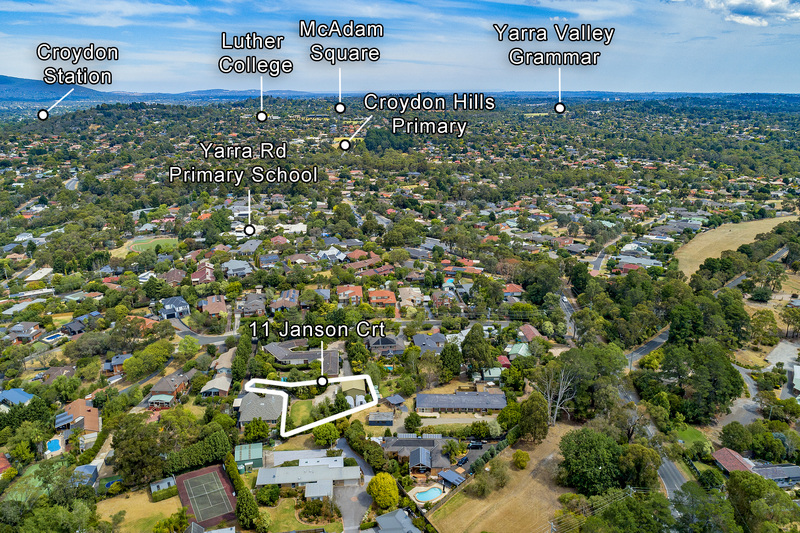 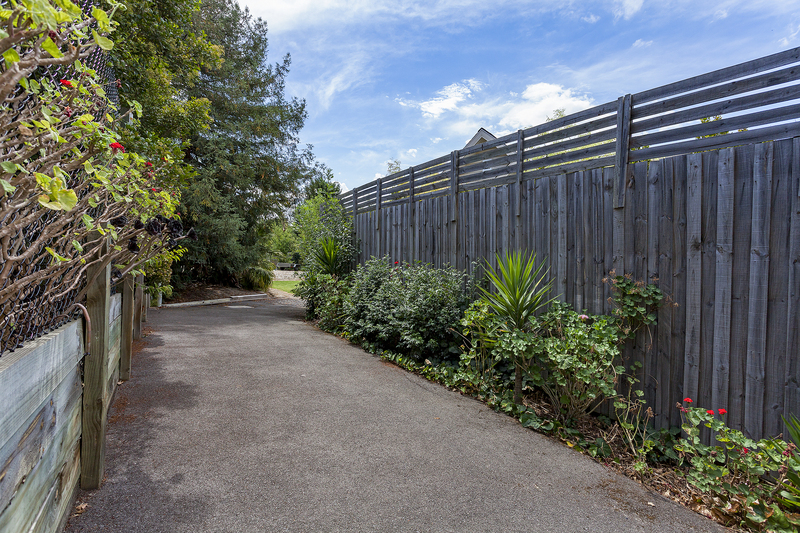 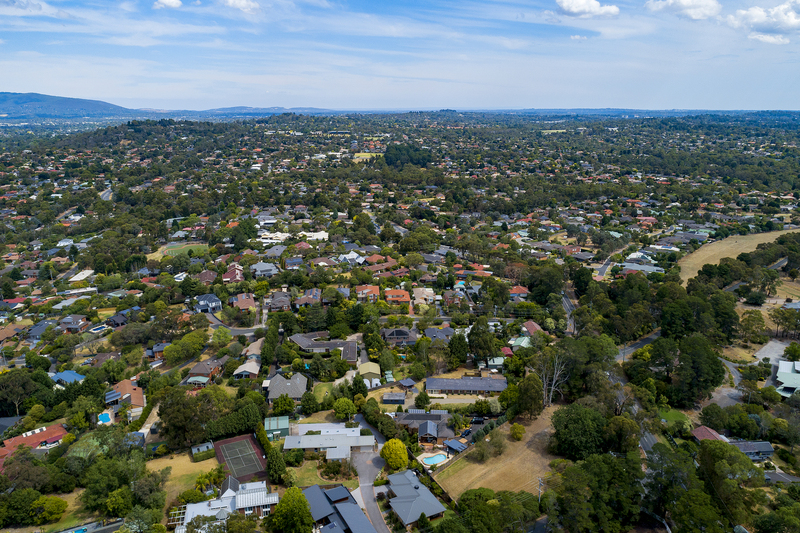 -	Walk to Yarra Road/Croydon Hills Primary Schools and bus links to reputable local schools including Luther College/Good Shepherd Primary School, Yarra Valley Grammar and recreation reserves. 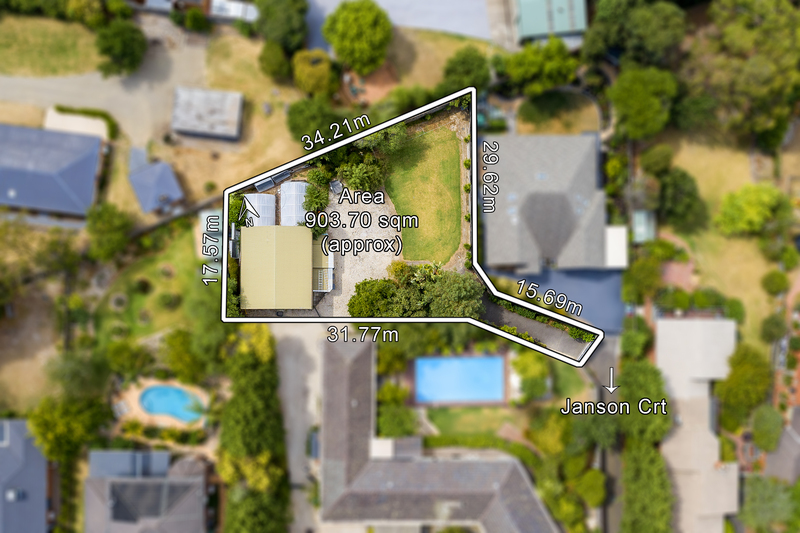 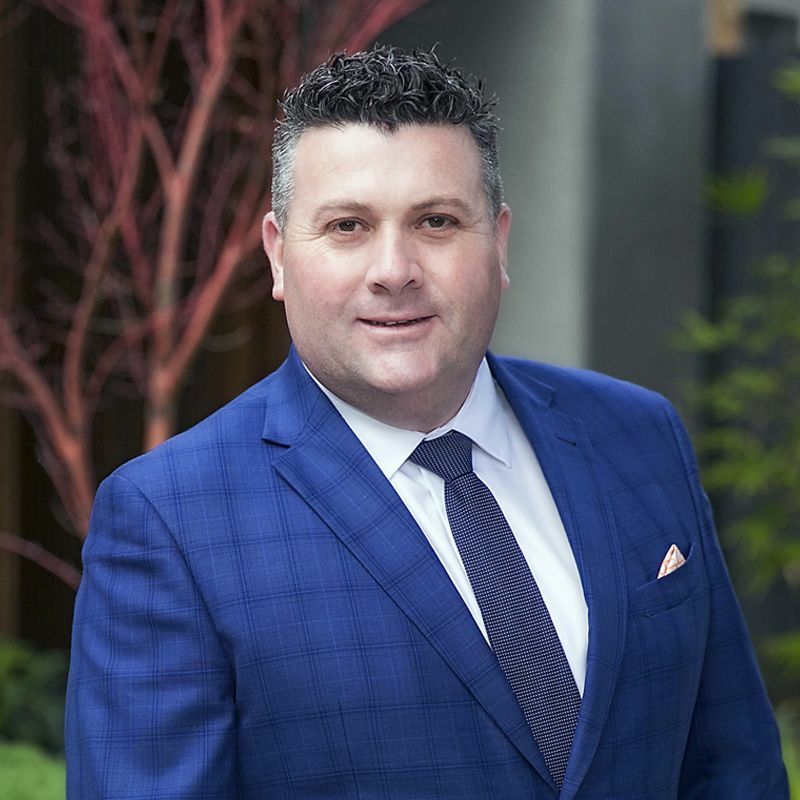 Close to McAdam Square shopping/caf� precinct, Main Street Croydon/Railway Station, Eastland/Chirnside Park Shopping Centres. 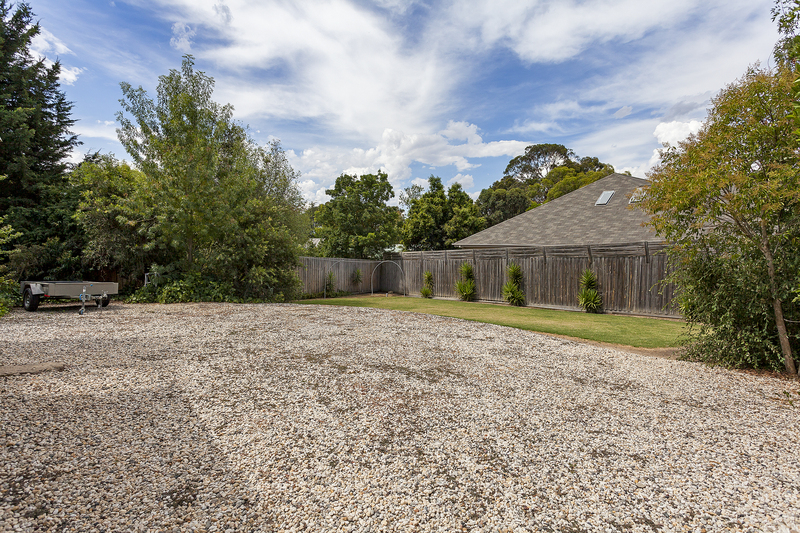 -	Enjoy easy access to CBD via Eastlink Freeway.